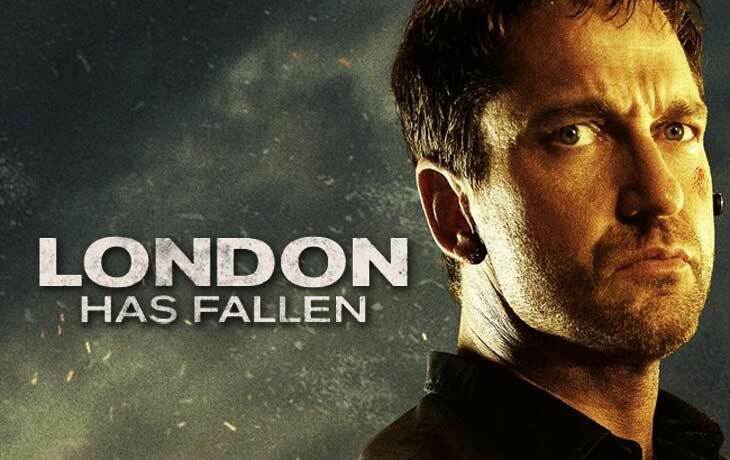 London has Fallen Crime Thriller movie was released on 2nd March 2016. Here is a Quick review for you to decide whether to watch this movie or not. Last time, Gerard Butler saved the President from the terrorist on the movie, Olympus Has Fallen. And now, he played again as Secret Service Agent Mike Banning for protecting the US president, Aaron Eckhart from the terrorist attack in London, British. The screen opens with our hero, Mike introduction as a security guard for the U.S President Benjamin Asher. On another side, the President of London has died suddenly. All the leaders are there for the funeral from other countries even U.S President Asher also included. So, the extra protection was taken by the Security services. Even though there is a master plan by the terrorist, Aamir Barkawi. The remaining story is, how Mike saves his country, President Mr. Benjamin Asher. “London Has Fallen” has got mixed reviews from both critics and public peoples. But, it’s guaranty about for your hours as entertainment. Let Book a sits on your favorite theaters here.